Closings days: December 25th and January 1st. 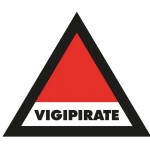 The VIGIPIRATE plan is active: it is forbidden to enter the museum with a large suitcase or backpack (larger than 50x25x40 cm) and there is no deposit or cloakroom available for the visitor’s personal belongings such as luggage, coolers (for groups), etc. At the entrance of the museum, please submit your opened bags at the request of the security staff. Thank you for your understanding. Fly sky-high just six kilometres from Paris. Located within Europe’s leading business aviation airport Paris-Le Bourget, the Museum of Air and Space is one of the world’s finest aviation museums, both for the wealth of its collections and long history. It features an incredible collection of more than 400 aircraft, 150 of which are on display, from the very first aeroplanes to the Breguet 19 “Point d’Interrogation”, the Spitfire and Concorde. Bridging the past and the future, the prestigious Museum of Air and Space is a lively place, holding events throughout the year, regularly acquiring items for the collection, hosting activities for all-including Planète Pilote for children and being hired for various events and for filming. The Museum of Air and Space is also a site museum. In fact, Le Bourget is a place that all aviation heroes have been through, including Charles Lindbergh. It is the birthplace of commercial aviation and includes buildings that are themselves of great cultural interest, like the terminal building with its Art Deco architecture. Climb aboard 4 mythical aircraft ! Discover the hidden sides of Boeing 747 and of the two Concorde, experience D-Day from the Dakota. Open daily (see museum opening times). An area for children ages 6-12. Over 1000m2, children can freely explore more than 40 interactive activities on the theme of Aeronautics and Space, during 60 minutes long sessions. 4-5 sessions per days (see museum opening times). Reopening on February 15, 2019. 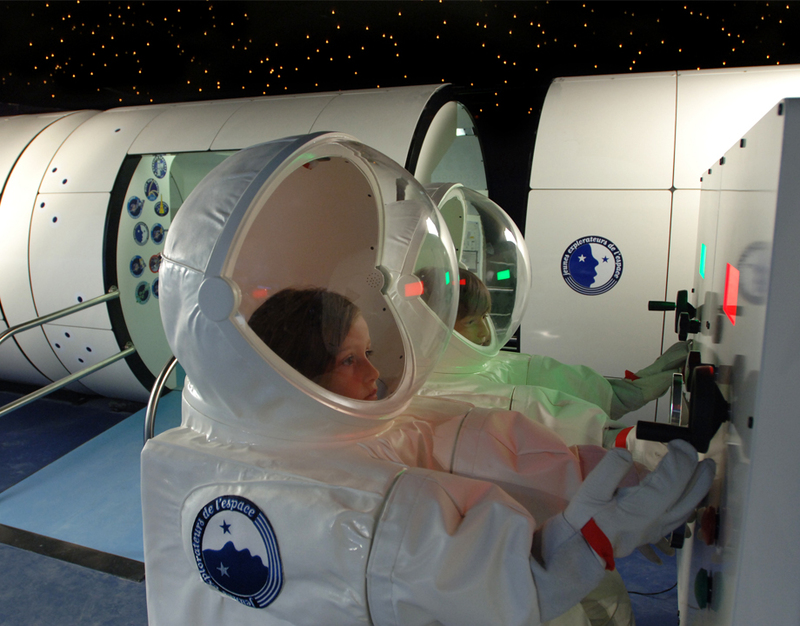 Other animations (planetarium, simulators) are available but require to understand French. 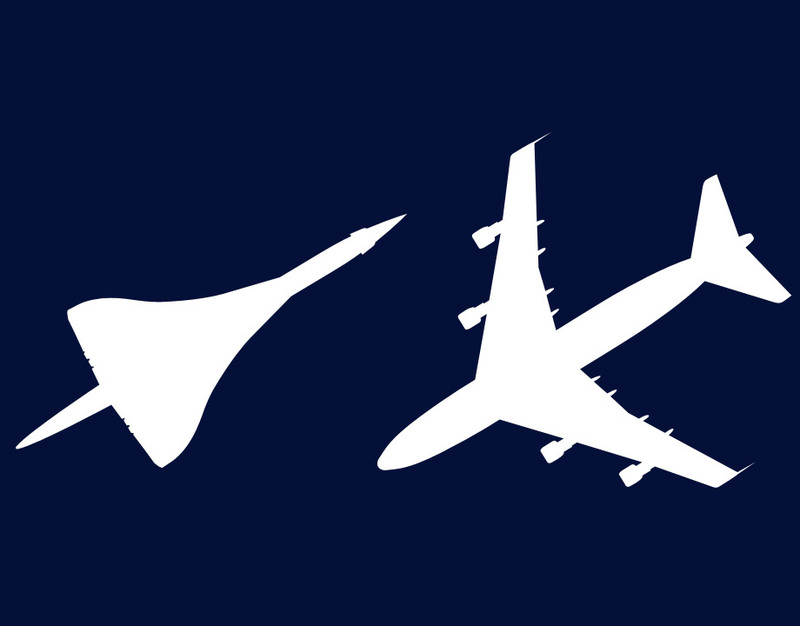 Designed in the 60’s, the Boeing-747 and the Concorde have become symbols of commercial aviation. This guided tour will allow you to discover the two different strategical approaches held at that time: speed for Concorde and capacity for the Boeing 747. 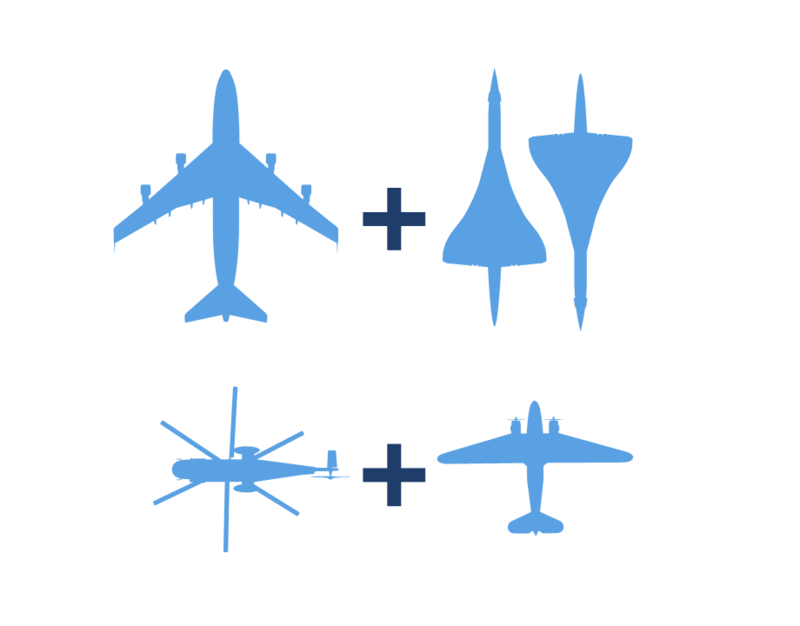 Follow a museum guide for a 90 minutes tour suitable for all (children above 8 years old) and (re)discover these two mythical aircrafts! 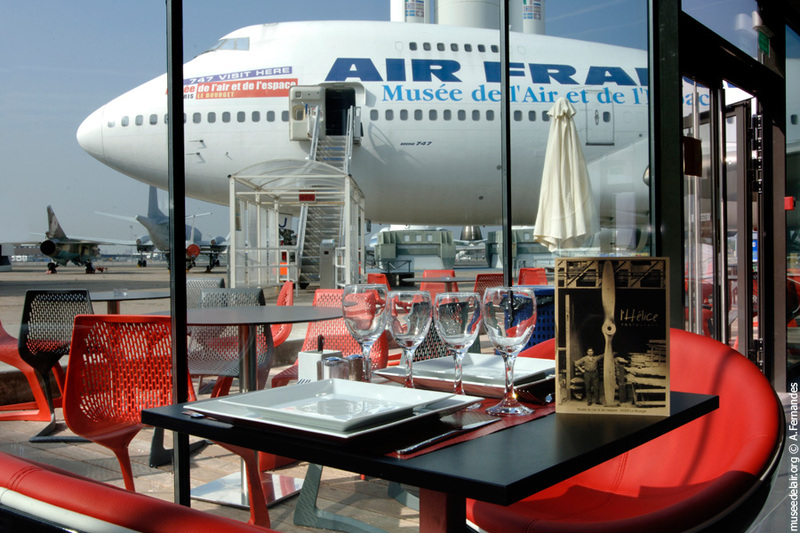 For your lunch break, discover the traditional and international cuisine of « L’Hélice » restaurant, and enjoy the view over the Boeing 747. Different spaces are available according to your wishes: a restaurant, a bar and a snack-bar. Learn more or buy a souvenir? 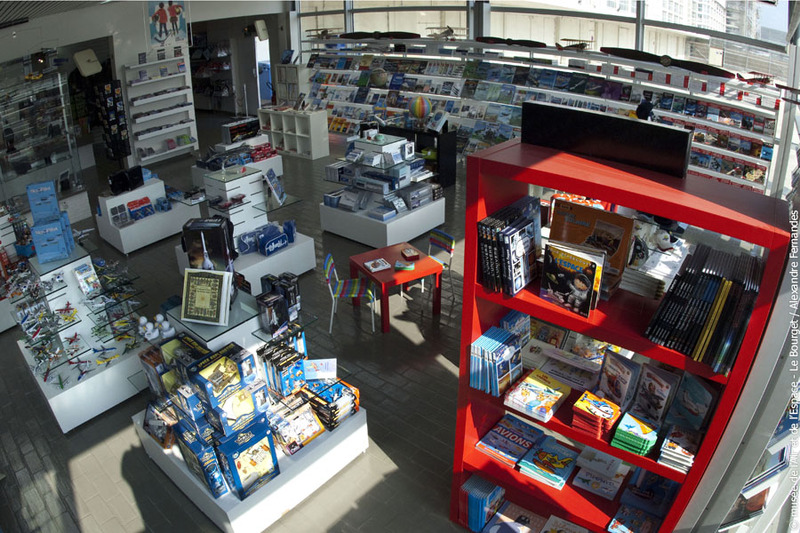 The museum’s gift shop offers a large selection of aeronautical and space-themes books as well as many objects for adults and children. Fields with an asterisk (*) are mandatory and must be filled out. 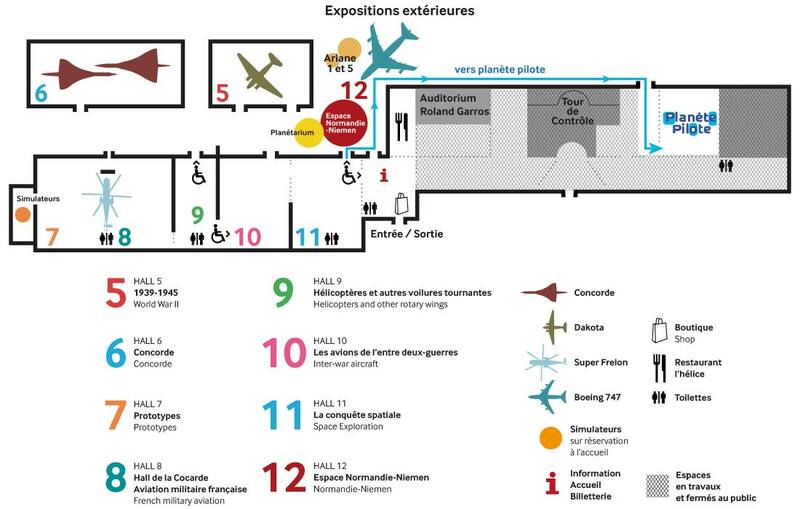 The Museum of Air and Space is located on the site of the Paris – Le Bourget Airport, within 10 minutes of Paris on the A1 motorway. Second bus stop (line 350) after the Porte de la Chapelle. It is also accessible from the N2, the metro (M7) and the RER B + Bus (line 152). Highway A1, take exit N°5 «Aéroport du Bourget ». Car park on site. Bus N°350 direct line from Paris and Roissypole.